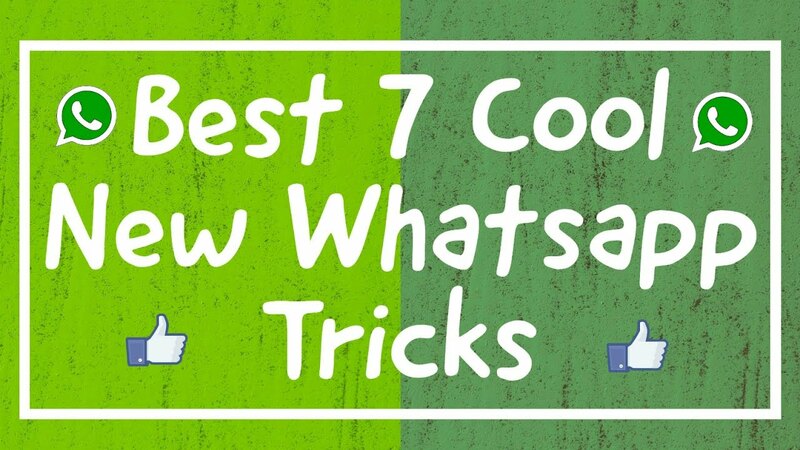 Hello, Guys watch this Best 7 Cool New Whatsapp Tricks You Should Try Hindi/Urdu April 2017 Video. in this video, you can learn Best 7 cool WhatsApp tricks. Enjoy this video and please don't forget to Like, Share, Comment and Subscribe to our Channel for more videos. This application is an application used to create fake conversations. It can be used to joke with your friends making them believe you are actually chatting! You can create fake conversations and edit every detail!